So where did I chose to hang mine? Well, I have to wait for The Boy to hang my sconces by the bed, but I’m thinking this would be really fun over my nightstand. Right now I have it proudly hanging in my office by my deck. 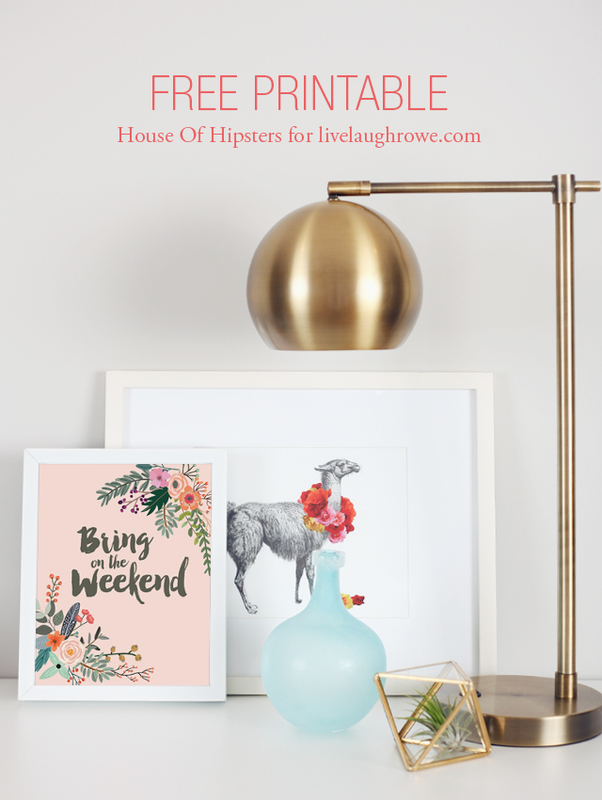 I swear, this is might just be my favorite free printable to date. I mean, yes they are like my babies, but this one with it’s influences from Rifle Paper Co. Oy! I’m crushing on it hard. The florals! 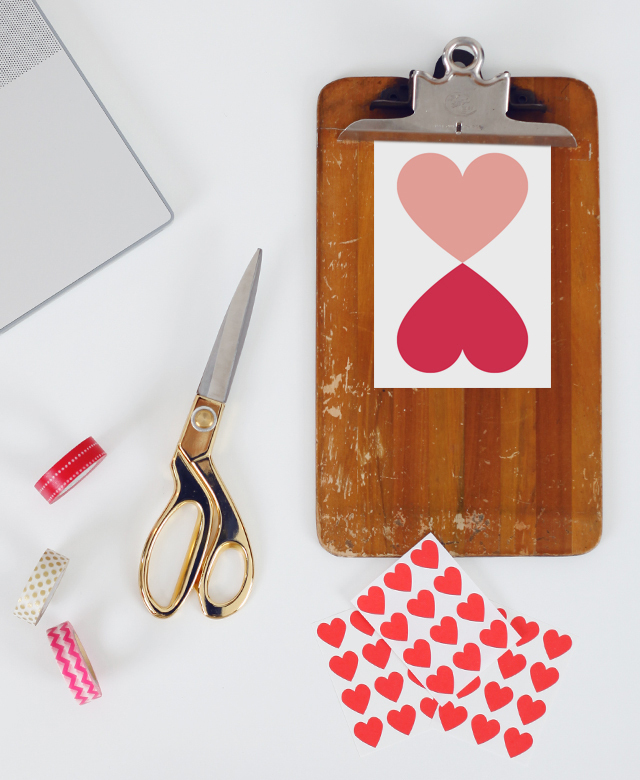 So download this crazy cute free printable, and give me a sneak peek. Style it pretty, Instagram that sucka and tag it with #HOHinmyhome and #foundforaged. 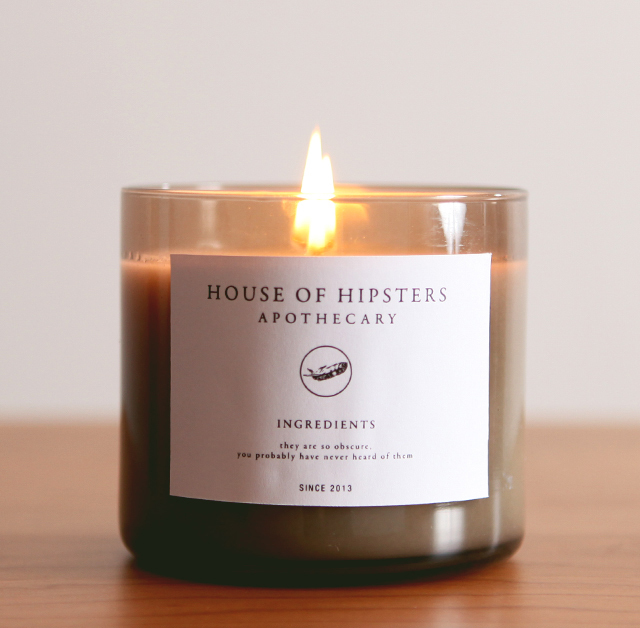 Find me on Instagram here or just search @houseofhipstersblog. Looks so beautiful. Love your style! Thanks for sharing. That printable would work for me except I work every weekend. Some day I hope to have weekends off. It would be so nice. I love all of these Kyla, you’re so talented! Definitely adding your site to my normal reading roster. What a fitting way to display a reminder of that event we all look forward to. Love! Love, Love, Love!!! Especially the printable. 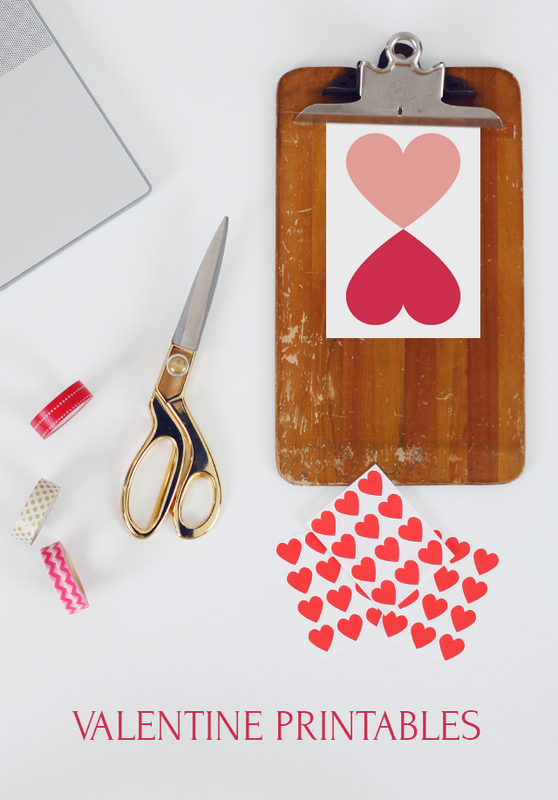 Thank you so much for sharing with all of us over at the Creative Inspiration Link Party. I hope you will join us again next week! Thank you so much for sharing your wonderful creativity on The Inspiration Board at homework. 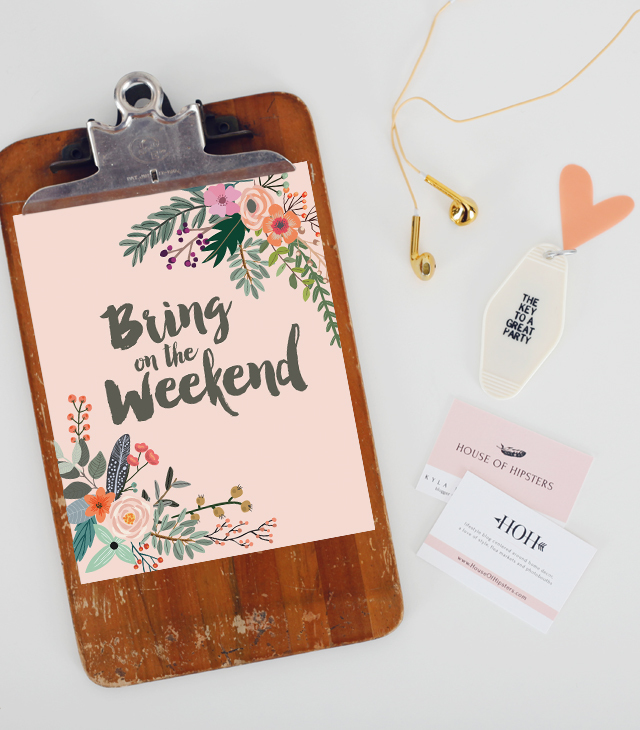 I loved your printable and I’m ready for the weekend!